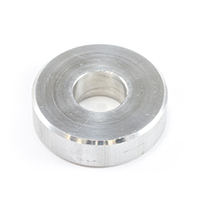 Designed for use with shiplap or vinyl sidings, these spacer washers help prevent damage to the siding ridge. 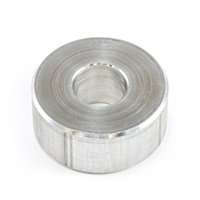 Made from aluminum, the thick washers are lightweight and corrosion resistant, and durable. 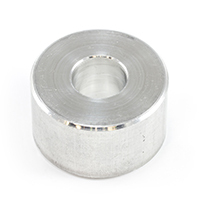 Suitable for Solair® awnings and other applications, these metal washers and spacers are offered in three styles. Available in packs of 10.